He is licensed in the U.S. District Court for the Northern District of Texas and the U.S. Court of Appeals, Fifth Circuit. 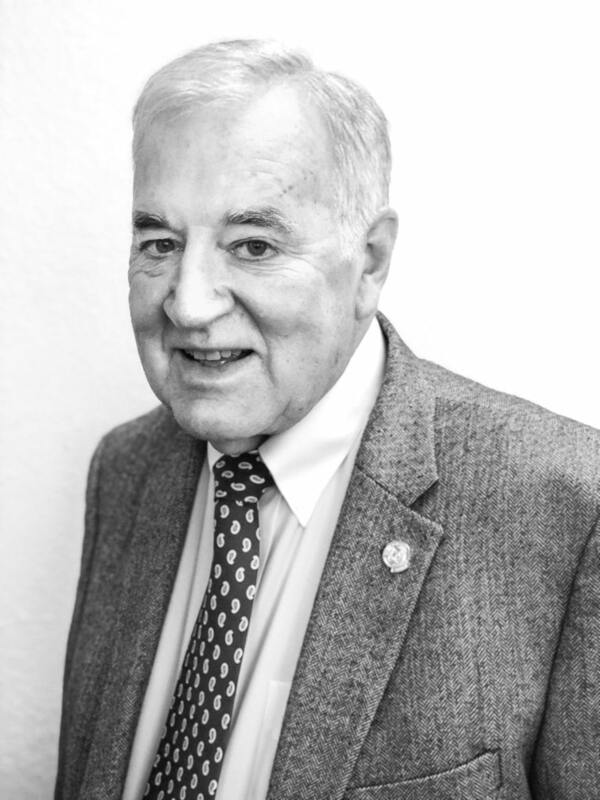 Mr. LaFont is a third generation attorney and has served as a member of the Grievance Committee for the State Junior Bar of Texas 1968-1969. He also served on the Grievance Committee for the 13th State Bar District from 1981-1986. 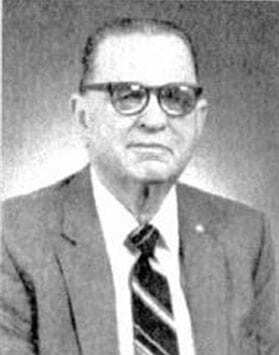 He is a member of Central Plains, Hale County, and American Bar Associations, and he served as President for the Hale County Bar Association in 1965. 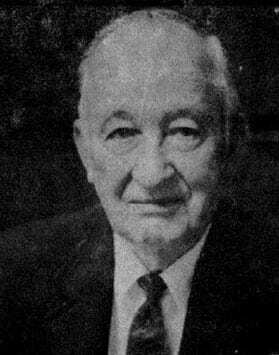 Mr. LaFont also served on the District 13 Fee Dispute Committee for the State Bar of Texas from 1981-1986. He is a Life Fellow for the Texas Bar Foundation and Board Certified in Civil Trial Law by the Texas Board of Legal Specialization. 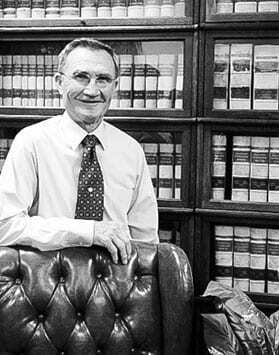 Born and raised in West Texas and admitted to the State Bar of Texas in 1964. Mr. LaFont received his Bachelor's degree from the University of Texas in 1961 and his Law Degree, also from UT, in 1964. Mr. LaFont's areas of focus include: Agricultural Law, Business Law, Family Law, Real Estate Law, Probate and Estate Planning, and Wills. Practice focuses on helping the people of West Texas with a broad experience in all aspects of the law. Experienced in State and Federal trial and appellate courts and licensed in both as of 2015. Mr. Hamilton served 5 terms as President of the Hale County Bar Association, and is currently serving his second year as treasurer. He was given the 2016 “Pro bono” award and served as the City Attorney for Paducah, Texas from 2008 and 2009. Born and raised in West Texas. 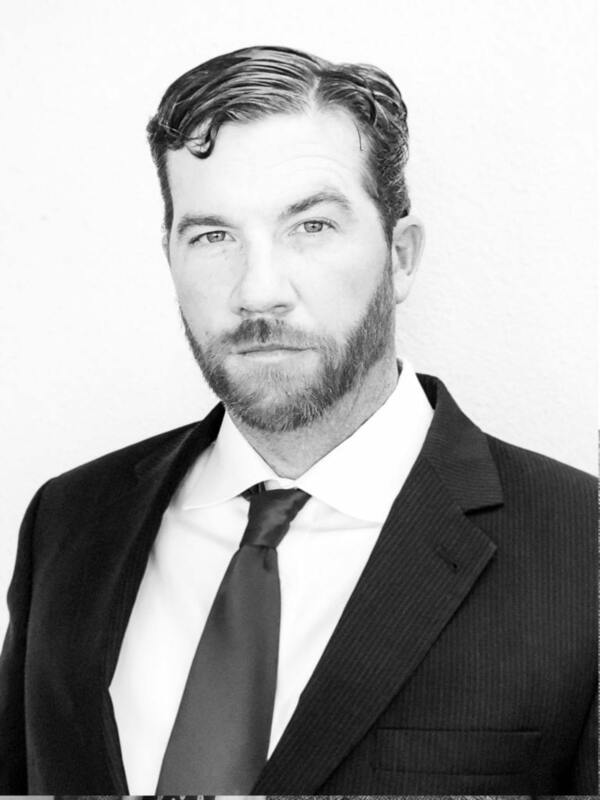 Mr. Hamilton received his Bachelor's degree from Texas Tech University in 1997 and his Law Degree, from St. Mary's Law School, in 2003 and was admitted to the State Bar of Texas in 2004. He is also a member of the State Bar of Texas. Successfully represented professionals in both corporate and small business, settings. Extensive trial experience representing the both civil and criminal suits. Experienced in State, Federal and appellate courts.